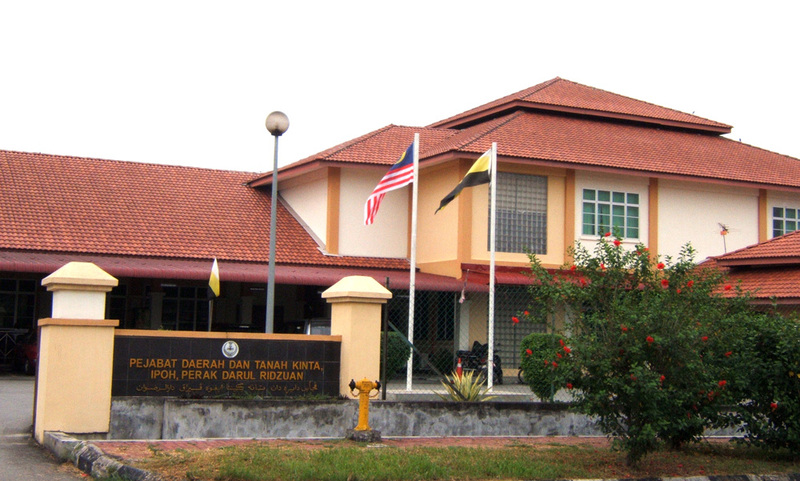 Gugusan Manjoi is under the jurisdiction of the State of Perak, Mukim Hulu Kinta. The latest information related to the administration can also be obtained at the official web site of Land and District, Ipoh. 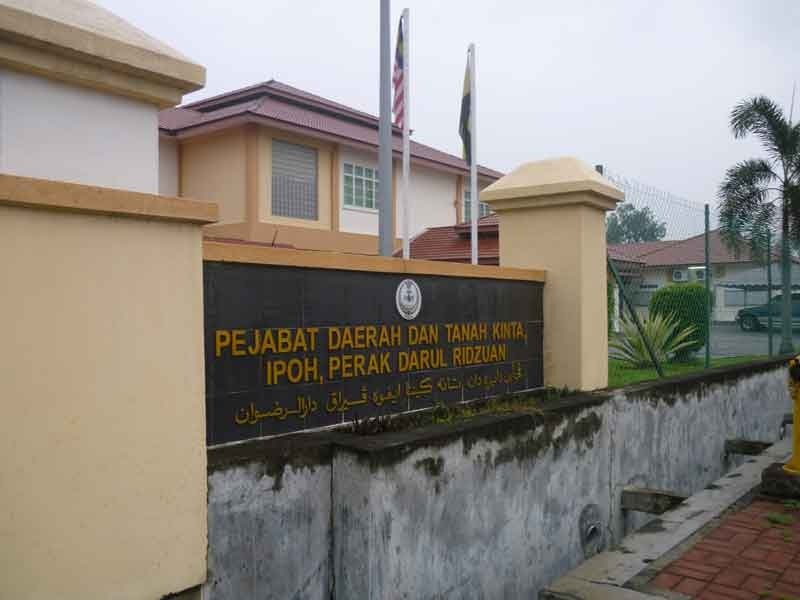 Information on the State of Perak can be obtained at Portal Perak.